Do you need a new Heating and Cooling repair or Installation in Arizona? Maybe, you have got a problem with your Heating & Cooling System. Fortunately, you are in the right place. Our Heating & Cooling Repair Service provides the best solutions for AZ residents. The truth is, it is difficult to decide on utilizing the right Heating and Cooling Systems. Having excellent quality Heating & Cooling Repair or Installation in AZ which will save you lots of money is now possible. Don’t worry if you have got problems in your Heating & Cooling Systems. Our Professional Heating & Cooling Repair Service will provide you with an expert service on repairing your Heating & Cooling Systems. We should accept that Heating & Cooling Systems play a vital role for us. Any unwanted issue can make our whole day pass as a misery. It is essential to get expert assistance in repairing these comfort systems. Installation is difficult to do just by yourself. Getting the help of experts is necessary. Our Professional Heating & Cooling Installation is for your environmental comfort. The primary goal is providing you with a high-quality indoor environment. If it is time for a new installation, you can trust us with your eyes closed. 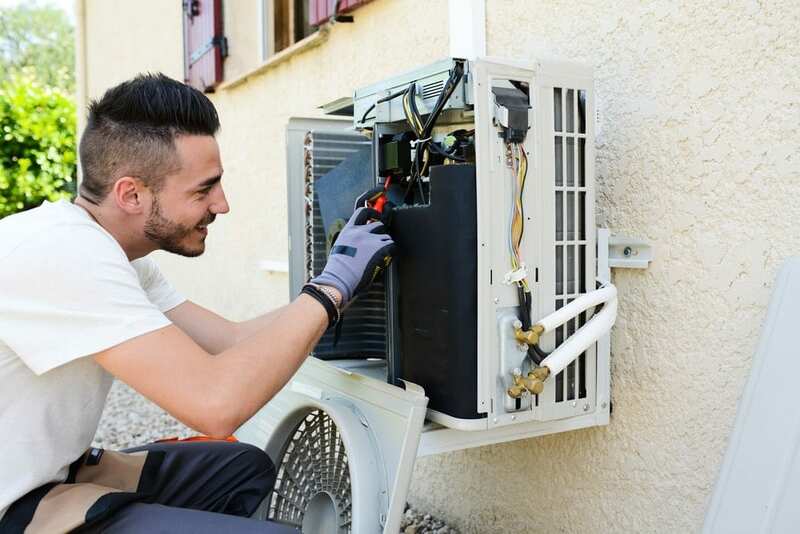 What makes our Heating & Cooling Repair or Installation Service special? There is no need to mention that we provide our clients with professional help. 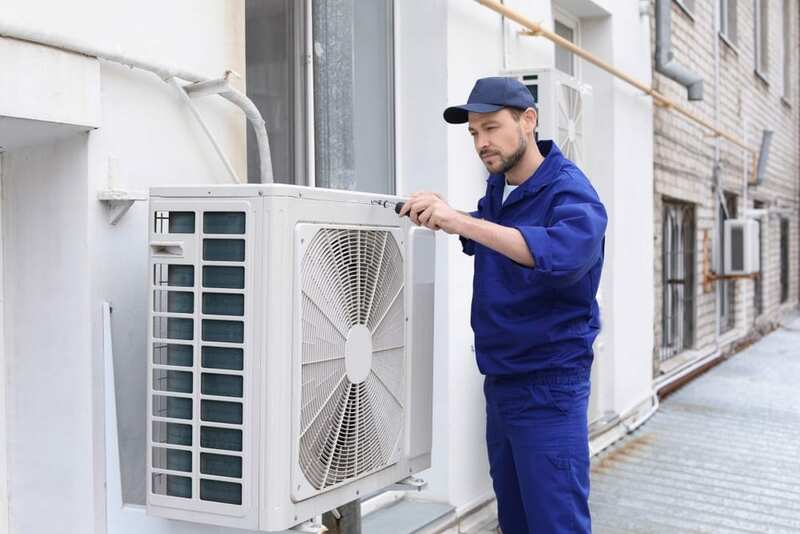 Any issue you face in your Heating & Cooling Units, we are here to provide you with excellent service. First of all, we inspect your Heating & Cooling Systems and provide you with the best solution. It doesn’t make a massive difference to us whether it is repairing or installing a new Heating & Cooling System, we do our job quickly and efficiently. Our Professional Heating & Cooling Repair and Installation Service in AZ is affordable to anybody. We respond to our clients with an honest, transparent, and responsible service. For us, it is more important to provide our customers with quality service. What factors make it Professional Heating & Cooling Repair in AZ? Professional Heating & Cooling Repair Service must be trustworthy and affordable. To keep your indoor temperature under control is not complicated with our high-quality services. Our Heating & Cooling Repair Service will be a solution to this annoying issue. We have the experience, equipment, and tools to help you with Heating & Cooling. Our highly-skilled professionals solve your issue quickly and make sure your Heating & Cooling Systems perform well. We find the problem, make our offer on price and provide you with the necessary information to decide. Keep in mind: We provide our clients with exceptional repairing services. 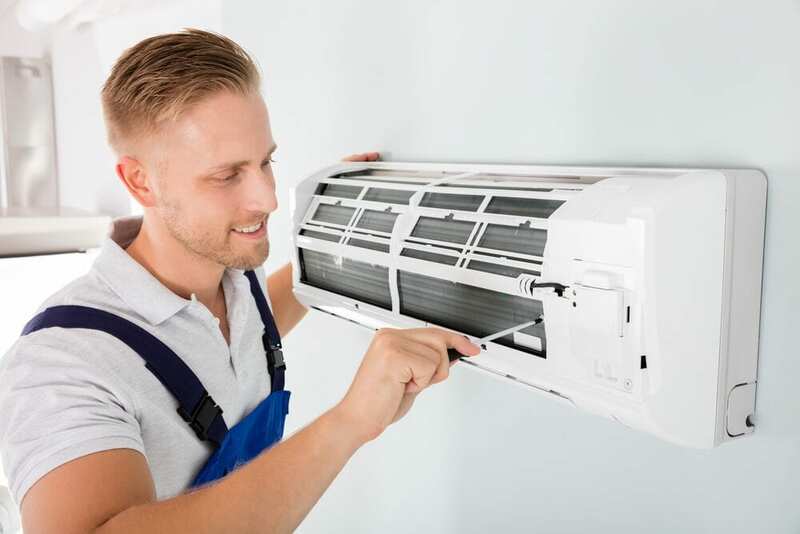 If your Heating & Cooling System is outdated, what are your options? There are two primary options: get it repaired or get the new installation. As we already mentioned above, fixing the issue of your comfort unit is possible. We will inspect your Heating Cooling System and will advise you a better solution. If not possible to repair, we recommend you to get a Professional Heating & Cooling repair in AZ. Our Heating & Cooling Repair Service will provide you with a smooth transition and lasting performance.